Visit this page often as new information will be added regularly. Are you a leader between the ages of 18 and 26? Are you a member of the English-speaking community of Quebec? Do you want to have a better idea of how Quebec society works? Do you want an “Inside Look” at how major Quebec institutions do business? 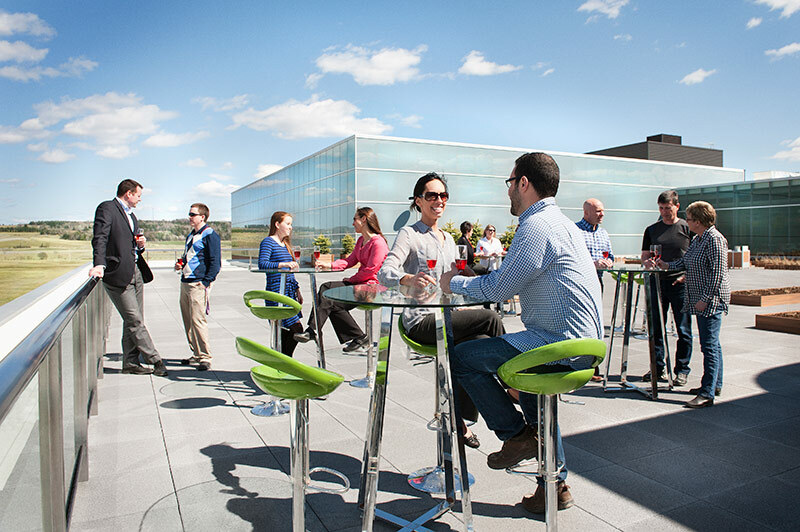 Do you want to make your career here? Do you want to influence public policy? If you’ve answered YES to any of these questions, then the Bishop’s Forum is for you! 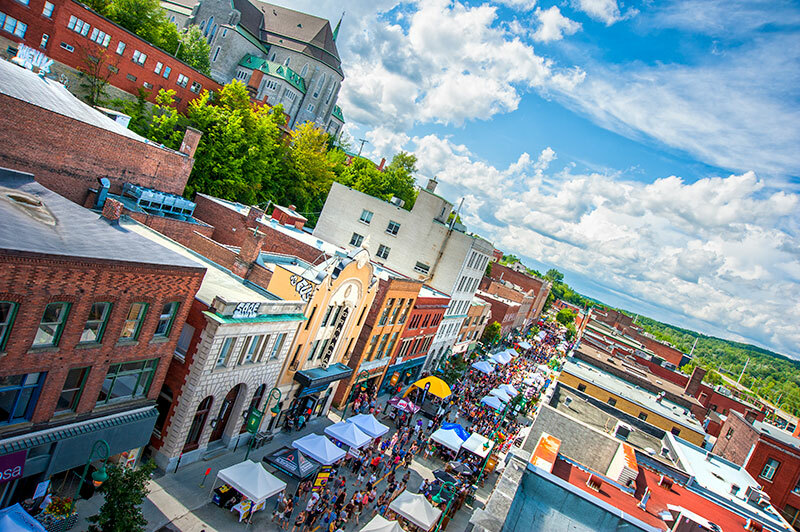 Register by May 15, 2019 to be eligible to attend the week-long immersion into Quebec’s political, social and economic systems. 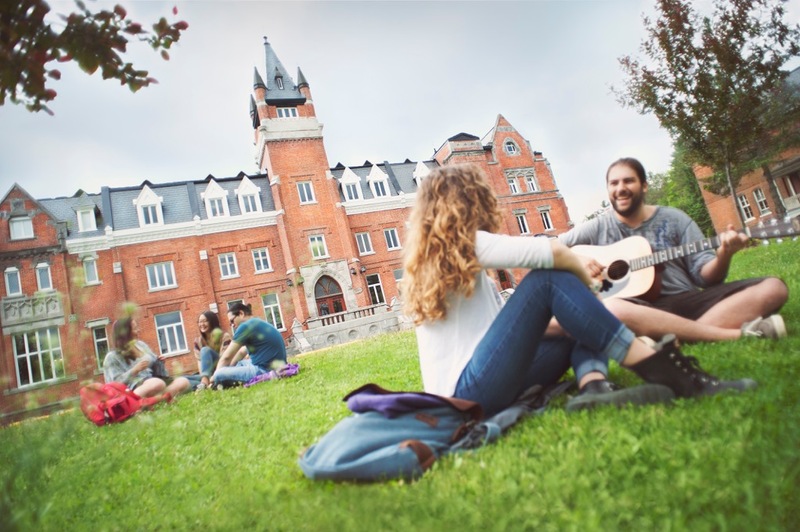 This initiative is being supported by the Government of Quebec as part of its Stratégie d’action jeunesse 2016-2021.
WHO: Young engaged English-speaking Quebecers from across Quebec between the ages of 18 and 26 (as of August 10, 2019). 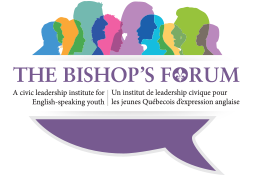 WHAT: The Bishop’s Forum will welcome young English-speaking Quebecers for a week-long Civic Leadership Institute. This initiative is being supported by the Quebec Government as part of its Stratégie d’action jeunesse 2016-2021. WHERE: Bishop’s University, Sherbrooke, Quebec. WHY: Quebec is better and stronger as a province when its citizens, especially its younger citizens, are informed and knowledgeable about how its systems function. The goal of the Bishop’s Forum is to provide participants an “Inside Look” on how some of the fundamental institutions of Quebec society work. Participants will get insight into how the Quebec National Assembly, political parties, business, community and not-for-profit organizations and the media influence public discourse and public policy. Ultimately, the Forum will give participants not only a sense of what it is like to work in these major sectors, but also how to influence change. We’re designing the Forum in an engaging and innovative way to help young people put their talents, including their leadership skills, to work to further their own careers and the quality of life in the province. The Bishop’s Forum wants to make Quebec better by equipping young English-speaking Quebecers with the ideas, networks and tools to lead change.